UFC Fighter, Alex Perez doin work! 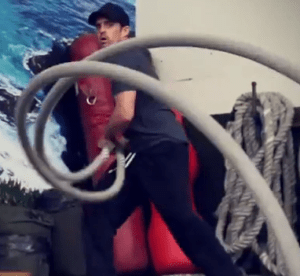 Today’s video showcases a few lateral crawling exercises that I use with my mma fighters. Just like other exercises, we need to have variations of each drill, so we can use the appropriate exercise for each athletes ability level and goal. 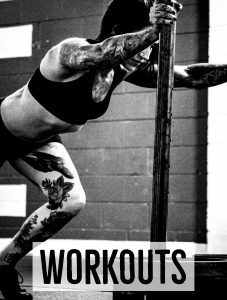 Using these exercises for mma fighters has really helped solidify their shoulders, strengthen their core and improved their strength and conditioning on the mat and in the cage. I typically use these crawling patterns as part of the warm up, in a circuit or at the end of the workout for conditioning. 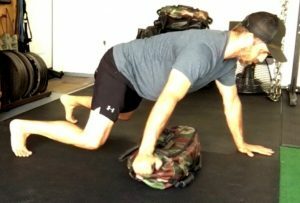 Bodyweight lateral crawls are a good place for everyone to start. 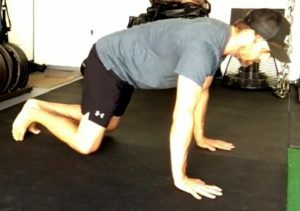 Although these exercises may seem simple, they can be taxing for people that are not used to crawling. Start slow, moving short distances and use this as an introduction to crawling sideways. This one is perfect for warm ups. By adding the sandbag along the spine, gravity starts to take its toll. The added load forces us to work harder on every step. 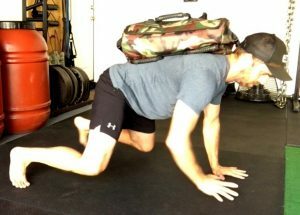 With the added resistance, be sure to main good positioning, so the bag does not fall off during the exercise. This is a low tech way, but powerful way, to add intensity to our lateral crawling exercise for mma. The lateral crawl and drag adds a bit of complexity to our lateral crawl series. We have to crawl, but then have to maintain body position while we drag the bag under our body. This is incredibly taxing when done correctly. Move slowly, be strict with body position and adjust the sandbag load as needed to match your ability level and goal. Once we’ve developed a good foundation of strength, then we can speed up the exercise. The speed crawl is one of my favorites for grapplers and mma fighters that need to be strong and explosive on the ground. The idea is simple. 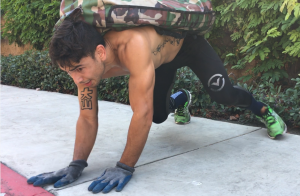 Perform the bodyweight lateral crawl, but simply speed up the tempo. Be sure to maintain good body position and change directions with intent. Choosing the right exercise for mma fighters can be challenging. We must consider their ability level, health, skill training, intensity, volume and more. I typically keep things simple and make small changes over time. I see my guys two times per week, so its important to be efficient and productive during every session. I feel that crawling consistently has helped my athletes solidify some weak links and develop strength and endurance that is sport specific. Corey Beasley has been a strength coach for over 20 years, working with a wide variety of people and opened 2 successful gyms in Southern California. 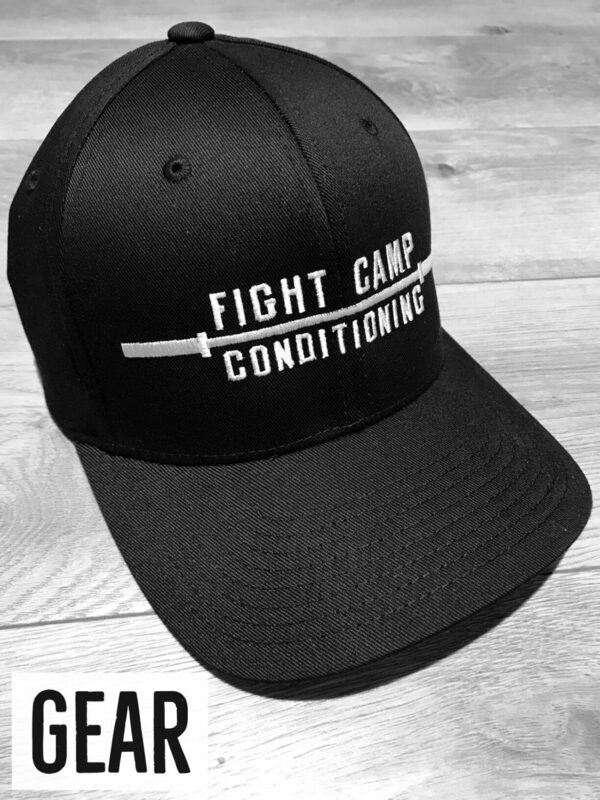 He is the founder of fightcampconditioning.com, which showcases workouts and coaches that work with combat athletes. 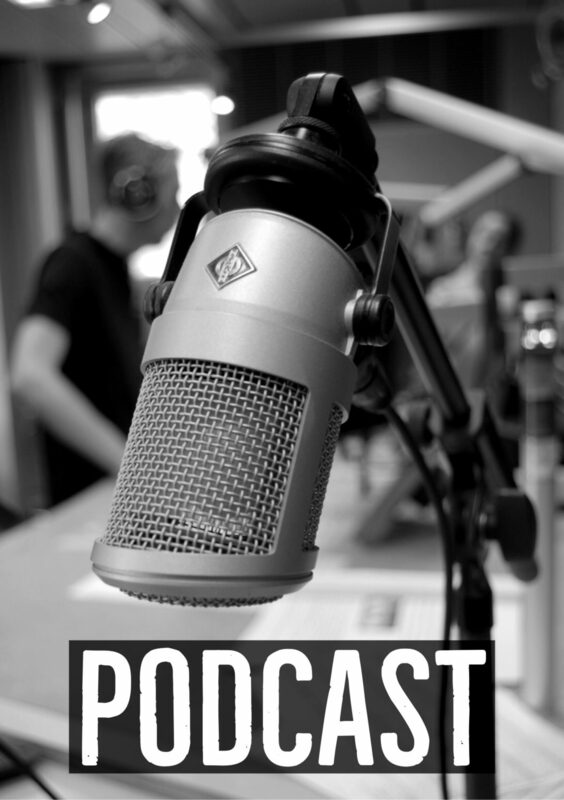 Today he splits his time between training, writing, podcasting and developing resources to help people move and perform at their best. Great video Coach! Clear and concise instructions coupled up with a nice progression. 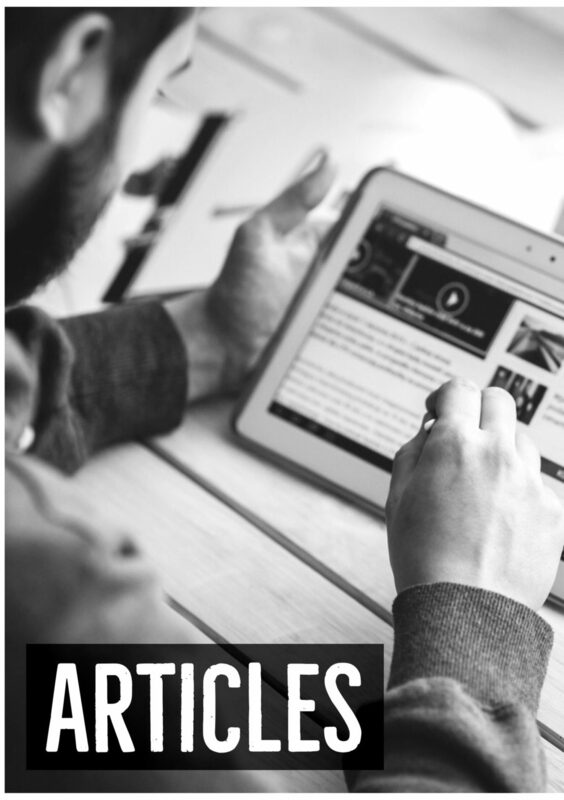 Please keep sharing content with us. Thanks Tony…lots more coming soon!